How to 'weaken' or 'strengthen' a normal map texture? I would like to export a normal map texture itself, what is a correct way to make it stronger or weaker? 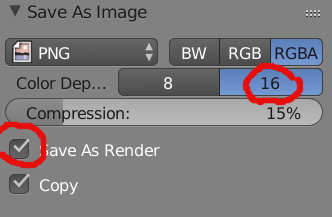 I found that weakening effect can be accomplished by mixing texture with #8080ff color using MixRGB node, but I am not sure it is the best/proper way to do it. values for both directions, with alpha being the angle away from the surface normal. You might notice that it's not immediately trivial to make it stronger or weaker, the standard transformations (saturation, contrast, brightness) on their own will not do what you want. ... to strengthen the map would be to, for example, subtract 0.1 from the red and green channels and then multiply the red and green channels by a factor of 1/(1 - 2*0.1) = 1.25. The problem with this is that you can clip colors and that you end up with a normal map that is technically wrong because the normals will be longer than 1. Basically, this stretches the normal in the x and y directions. For normal maps that are far too weak because they were created from a very smooth surface, this method might work fine. Do not use it on anything where steep angles are already in the map. 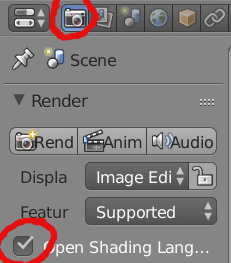 Setup: Be careful here to make sure you work in linear image coordinates without any gamma correction. This looks something like this: You still have to watch your image gamma. Clipping is not a problem any more here and even strong strengthening should not create any problems. You bend the normals away from the centre while retaining their length. 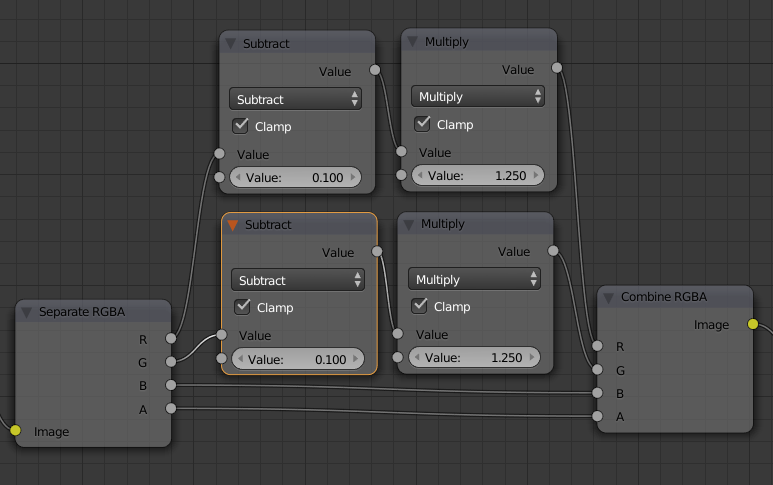 In this setup, a smaller gamma value creates a stronger normal map, while gamma = 1.0 doesn't change the map. The values of 0.637 are actually 2/pi, while 1.570 is pi/2 (enter the values as "2/pi" etc., python will understand what you mean). Interestingly, Doc:2.4/Bump_and_Normal suggests that Blender uses the full range of the blue channel for the range of 0.0 to 1.0, which makes the ((B-0.5)×2) and ()×0.5+0.5 transformations unnecessary for this channel. I can't find a more current reference, but I assume this is still true in the current versions. So I might have to change the second setup accordingly. 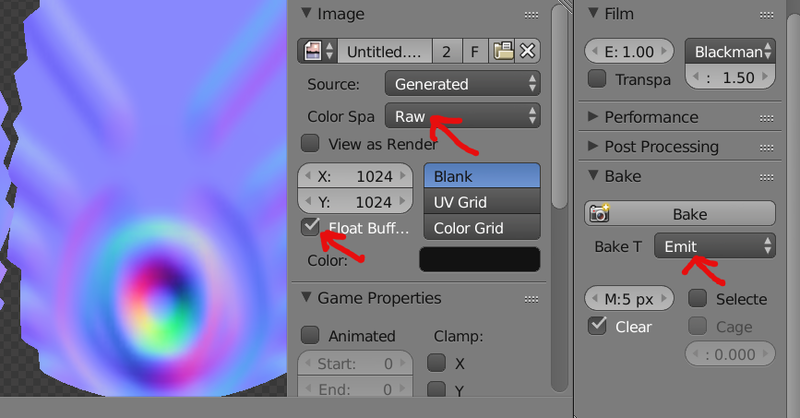 And then bake it as Emit on a texture in Raw format, with Float set. The resulting normal map will have a "neutral" color set at #8080FF as required by game engines. Not the answer you're looking for? Browse other questions tagged normals texture-baking or ask your own question. How to Combine two Normal Maps? 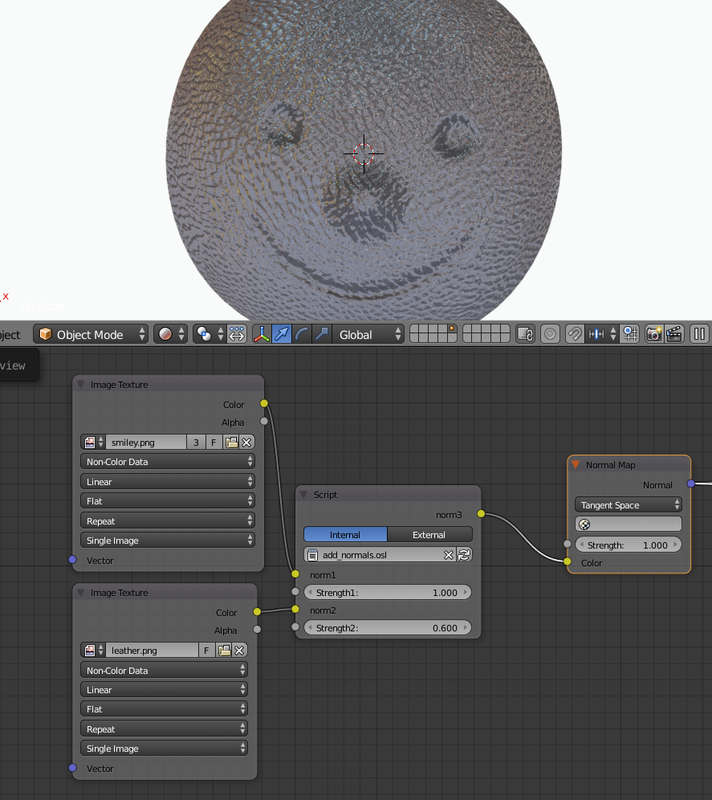 How to save normal map texture from Blender? How do I make and apply a Normal Map? How can I paint terrain with normal map?